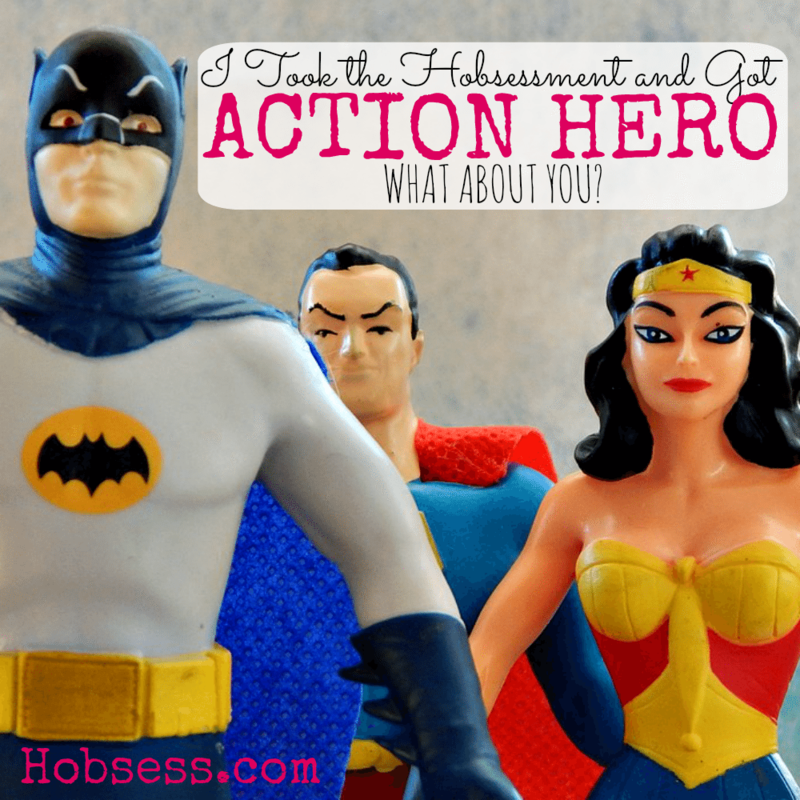 You are here: Home / You are an Action Hero! You are an Action Hero! Just as the name suggests, you are an action hero! Within this category, there are four different paths to explore. Find a new hobby in the great outdoors, playing a team sport, learning a different language or shopping with a purpose. Keep exploring to find the perfect hobby for you. If you could, you would be outdoors every day of your life! Whether it is the challenge of camping in the wild or spending quiet mornings fishing on the banks of a calm lake, you really enjoy being outside. You are a winner with a competitive streak. You may love the thrill of being on a team or you find competing with another a great way to improve your personal best. You are interested in other cultures to develop and expand your mind. You see being able to communicate in another language satisfying your need for discovery, intrigue and the unlocking of new worlds. You will go to the ends of the world for a good deal! As a thrifty bargain hunter, you get excited just as much for the hunt as well as the treasure.